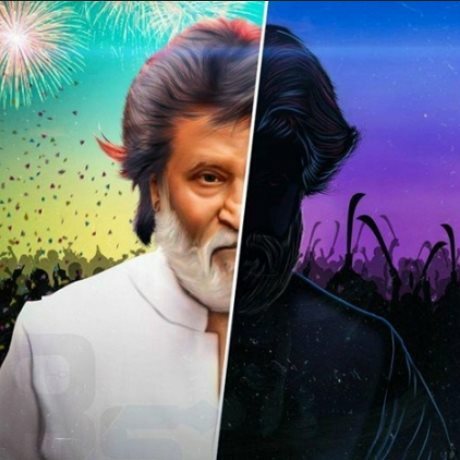 Superstar Rajinikanth will sport a salt and pepper look along with thick white beard for his role as a gangster in upcoming Tamil drama "Kabali", which happens to be his 159th film. "Rajinikanth sir last week participated in the film's photo-shoot. He was sporting salt and pepper look along with thick beard," a source from the film's unit told. Based on the story of a Chennai-based don, "Kabali" will be directed by Pa. Ranjith, and will feature Radhika Apte as Rajinikanth's heroine. The makers plan to release the first look on September 17, the day the project goes on floors in Malaysia. Also starring Dhansikaa, Kalaiarasan, Prakash Raj and Gajaraj, the film will have music by Santhosh Narayanan.